Category: Other. 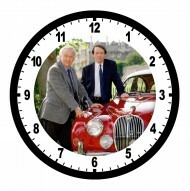 Tags: Inspector Morse, Models. 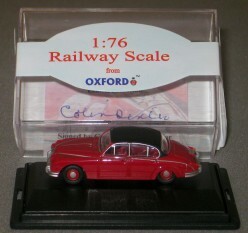 This is a superbly detailed 1:76 scale model of the famous Morse Jaguar complete with readable number plates. 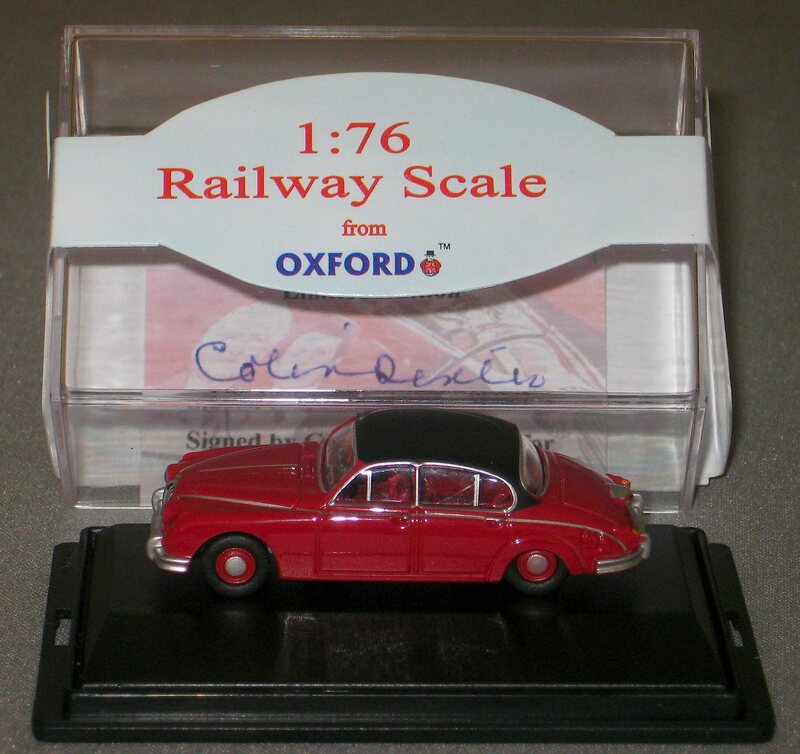 Each comes in a display box with insert stamped by Colin Dexter. Limited edition in updated packaging.